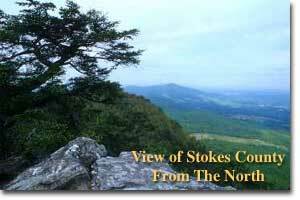 Visit Danbury & Stokes County! Click on the pictures or highlighted links below to visit great places to see, places to stay and things to do in and around Historic Danbury. for the latest information on Stokes County Government and Departments. for tourist and recreational opportunities in Stokes County. 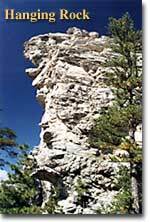 for information on one of the most popular state parks in NC. A great place for camping, hiking, fishing, swimming, picnics and sightseeing. Fish, Float, Swim or Paddle! Priddy's General Store - Step back in time in an authentic general store. 2 miles east of Danbury on Sheppard Mill Rd.